As well as the horses, the dogs and the vintage tractors we also have plenty to do for the whole family, with a bouncy castle, ice cream van and a whole host of side stalls and attractions, there are plenty of things to keep you busy. 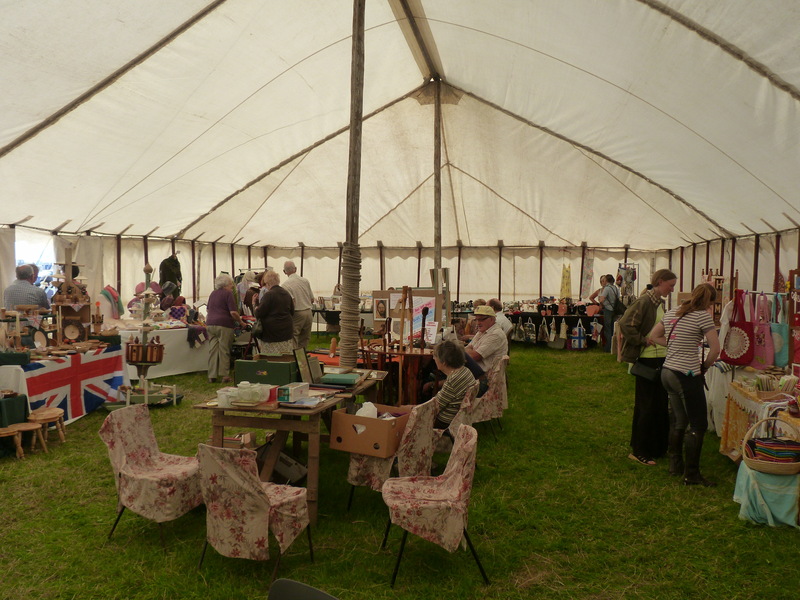 The Women’s institute provide excellent tea, sandwiches and cakes in the craft tent, while the Village hall provide a well run and tasty BBQ. There is also a fully licensed bar provided by our village pub The Black Bull Inn, and of course the day would not be complete without the ice cream van! In addition we will also have Jacks Tack providing some retail therapy, Humberside Fire and Rescue demonstrating their equine rescue and many other stalls to browse including a plant stall and traditional sweets and doughnuts. Jodie Shanahan BHSAI will also be attending on the day. Jodie is our local BHS membership secretary on the Northern Lincolnshire committee and will be bringing with her details about membership to the BHS, as well as bring advice leaflets on all sorts of horsey issues. Please take some time out to visit the side stalls as there is always something new to see.